The French paradox refers to the unusual circumstance by which the French people simultaneously consume massive amounts of fat, meat, carbs and alcohol in the form of wine, yet also live longer and generally healthier lives than people who eat lighter diets. 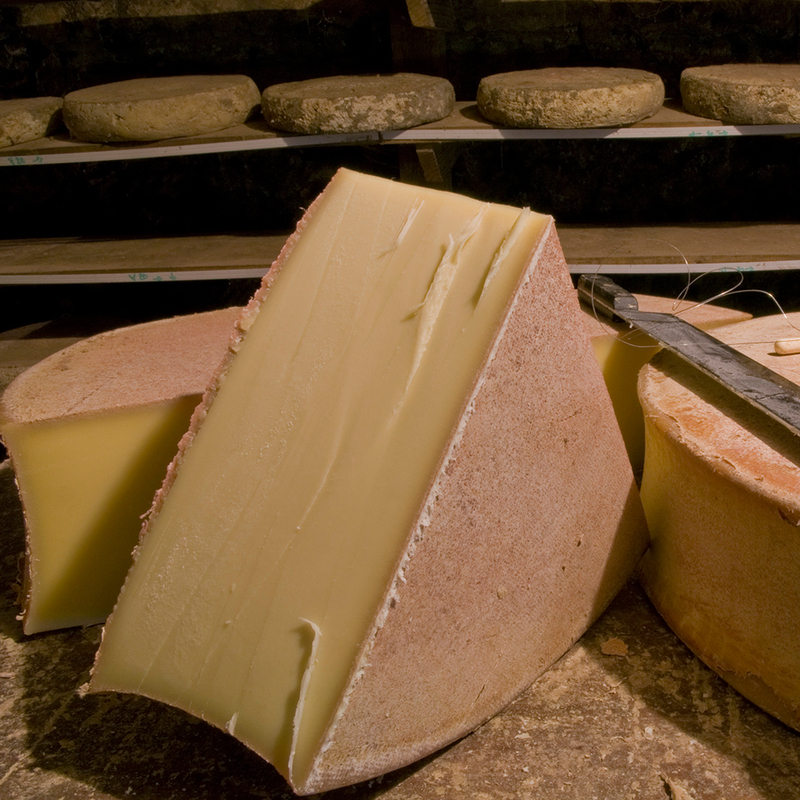 One suspected reason for the French paradox: Cheese. According to the researchers who looked into the benefits of cheese, eating it can lead to higher levels of particular bacteria that reduce cholesterol. While it would be excellent if that research held up, new technological advances are proving that while cheese may be good for the health of human beings, it’s definitely good for the health of the environment. In the foothills of the French Alps, in the town of Albertville, which once hosted the 1992 Winter Olympics, is a cheese factory famous for a variety called Beaufort—a firm cow’s milk cheese and regular ingredient in fondue thanks to its excellent melting properties. The process of Beaufort production also happens to create whey that is now used to make biogas—a mixture of methane and CO2 that generates electricity and heat. Right now biogas coming out of Albertville is used at a “cheese-based” power plant to provide power for about 1500 homes. The plant creates its power by skimming whey from the top of Beaufort cheese and then adding bacteria to it, causing the whey to ferment and produce the biogas. It’s a process not dissimilar to the one being developed to turn whiskey waste into biofuel for cars. Right now the Albertville plant, built by the Canadian company Valbio, is the largest in the world, but plans are in the works to bring similar stations to Brazil, Australia, Italy and Uruguay.